I'm not just a creative, I'm a Maker. I design and build applications from scratch. My ❤️has always been into creating solutions, that deliver real value to people. A new and better way to engage and convert visitors into customers. A Simple set of toolkit to get more traffic and grow your email list. 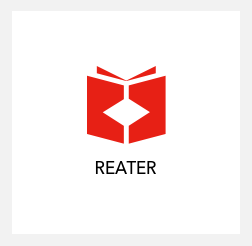 A way for people to find great book that people have in common. I always look for new book recommendation based on the people I admire or follow. Since there wasn't something out there that could help me find new book recommendation that way, I decided to build it. 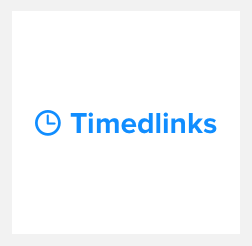 A web development agency I started in 2013 crafting web and mobile applications. 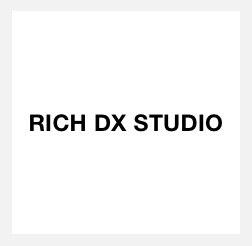 RICH DX STUDIO has worked with agencies and large organization such as Freshbooks, Rogers, Colorfield, Kinetic Cafe, Kahuso, The Grey Group, Bandwagon, Iotum and much more. CheckpUps help companies who are doing SCRUM manage their project requirement. It’s a simple workflow for requirements tracking and management. Jumpy Space Cat, a game on iOS and Android. I've also joined a few incubators such as Extreme Startups and participated to many Angelhack & Startup Weekend where I was challenged to come up with an idea for a startup and build it over a weekend.